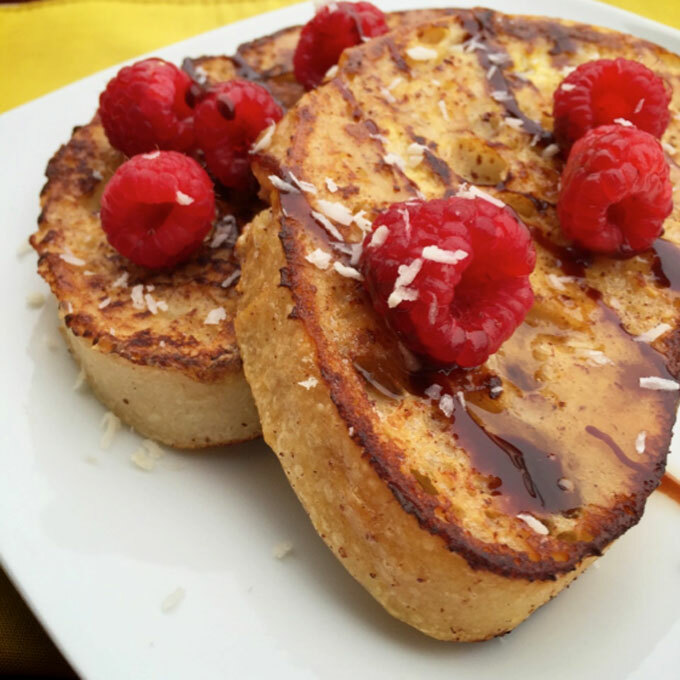 This Raspberry Coconut Protein French Toast is a fruity twist on an old favorite that’s guaranteed to “wake up” your taste buds! 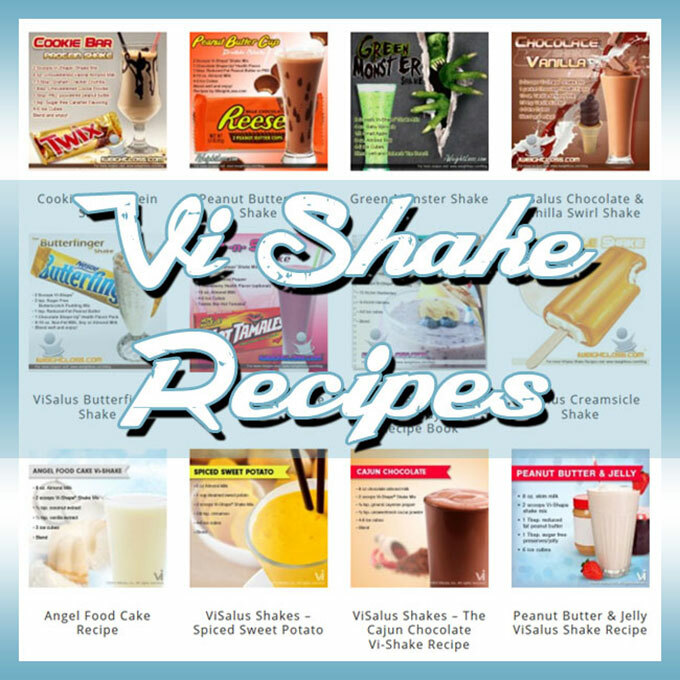 Let us know what you think about this ViShape Recipe! Enjoy!! !